"Vista will MESS UP Katakuri"
"If its 1 on 1, Vista low-diffs"
Vista based on showings and so on. Unless Oda doesn’t remain consistent with him. Unless Oda doesn’t remain consistent with him. The seeds of doubt is growing within yourself. That last line is such a cop out, PoPs. You know you’re wrong, but you’re going to flip it on Oda even though we’ve been telling you for years that your original power scale was inaccurate. How do we lead PoPs to the light? How are you guys so blind? This last chapter literally vindicated all my claims. Luffy beat Katakuri. Kaido one-shotted Luffy. Kaido is scared of Shanks. Shanks = Mihawk. Vista was able to fight on even footing with Vista, thus Vista should be able to fight Shanks, who can fight Kaido, who one-shotted Luffy, who beat Katakuri. Vista > Katakuri. Vista is Roger's younger brother, of course Vista wins. Katakuri extreme diff. This is reliant on whether Vista has advanced observation haki imo. 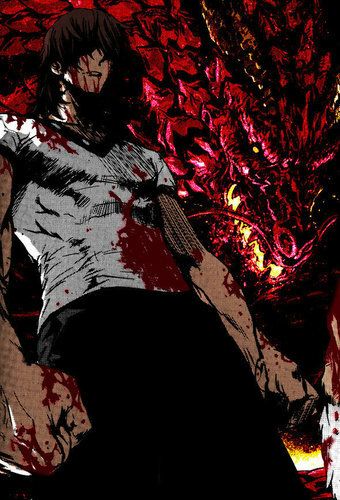 Serious Answer: Katakuri wins. Vista is a 5th division commander, Katakuri is the strongest of Big Mom's 3 sweet commanders (First Mate Level). And while Vista is a simple swordsman Katakuri has a devil fruit with an insane amount of versatility, advanced Armament Haki (Block Mochi, Power Mochi, Diced Mochi), and Advanced Observation Haki (Future Sight). Katakuri is a really bad matchup for close range fighters (Melee fighters or swordsman) as he's got a crazy amount of range/AOE with both his regular DF attacks and awakening.